There can be many difficulties when looking to purchase your next vehicle, which can make the buying process troublesome. Experiencing a foreclosure can decrease your credit score for years and make it difficult to obtain a loan. 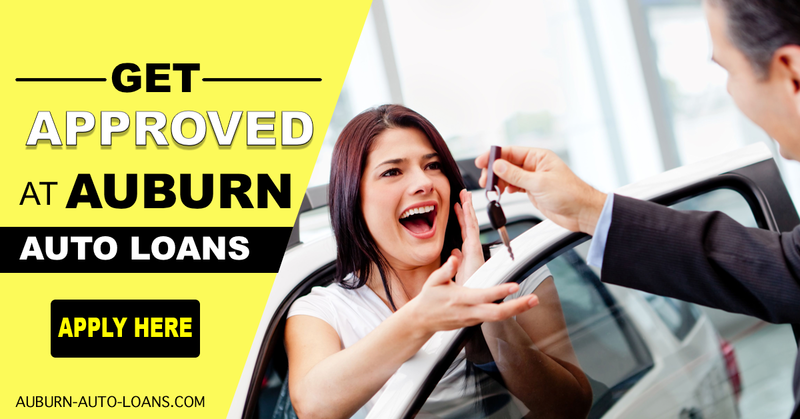 If you have endured a foreclosure in the recent years and would like more information, our experienced team is here to help with Foreclosure Auto Loans in Auburn. Before applying for an auto loan, there are many things you can do to ensure a smooth process. To begin with, check your credit score to anticipate the challenges you may come across. You can view your credit report once a year for free. Go through the report thoroughly to ensure it is error free and report an error if you see one. You can apply for a loan on our website, which is quick and easy. However, if you have experienced hardship, such as a foreclosure, and your credit score is poor and has reflected on your credit report, make sure to explain the problems. Then explain what you are doing to raise your credit score. Take care of the preliminary work because Foreclosure Auto Loans in Auburnhave benefits. Don’t lose out on the opportunity to purchasing the car you want due to lack of effort. When you are anticipating on purchasing a new car you should have money saved and use that for your down payment. By making a large down payment, it will make you more desirable and it will help keep your monthly car payment low. In addition, if the car you are driving is in good condition, you are able to trade that in and receive an even lower payment. And, if you are looking to save even more money, consider trading down your vehicle. By doing so, it will help you save money, make your monthly payments on time, which in turn will look better on your credit report. However, if you are having difficulties obtaining a Foreclosure Auto Loandue to your credit history, be sure to go in with a co-signer. Our professional and experienced staff are trained to handle needs of any car buyer. We have helped buyers with high and low credit scores purchase vehicles they have always wanted. Since our process is quick and easy, there is no excuse to visit our website and apply today. Once you apply online, you will receive a reply within minutes on how much you will receive on a traditional loan. Once again, if you have a more complex loan, be sure to explain. Once you have secured a loan with Del Toro Auto Sales, it is time to shop for the car of your dreams. We have an extensive selection of a variety of makes and models. You deserve to get back on your feet after financial hardship, and Foreclosure Car Loans with Del ToroAuto Sales can help. Take the time to research reasonable interest rates and competitive auto loans in Auburn based on your situation because there can be many pitfalls. We are here to help and we look forward to the opportunity to serve you. Thanks for sharing this information with us.If you are looking for used cars for sale uk,then you can contact backpageservices for further details.